I'm going to be blunt - mornings are hard for me. Waking up to the sound of an alarm is one of my least favourite things in the world and I really, really don't enjoy extracting myself from the fluffy warm comfort of bed. Inevitably though life has to go on, deadlines need to be met and the day has to be started and over the years of trying desperately to become a morning person there are a few little tricks I've picked up that really help to make a difference. No-brainer steps like fuelling yourself properly for the day by opting for a more filling and nutritious breakfast than a bowl of sugary cereals or a slice of dry toast as you run out the door always makes a difference, and getting in a little endorphin releasing exercise to help convince yourself that being up before the sun has even risen is a good thing is one of the go to options for many. Before any of this takes place for me though, my first port of call is always skincare. There's something very soothing about taking five minutes out of your morning routine to actually spend time with your skin. 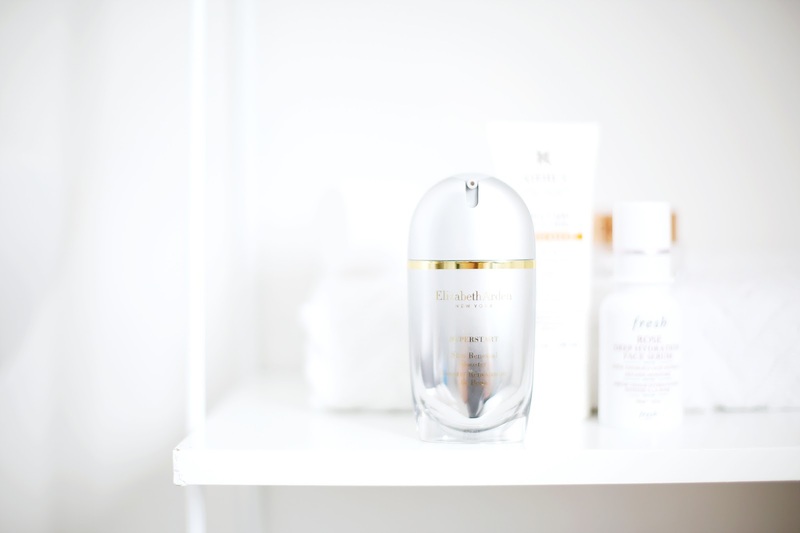 I've certainly been guilty of the quick wash, moisturise and go drill more then a few times, but when I actually give myself a chance to get in a proper skincare routine, not only my face but my mind always feel a lot clearer. When reaching for products in the morning I like to think smart. What can be quick and simple but do the best for my skin? Cleansing of course comes first and although wake up washes might seem most appealing for an easy option, my dry skin prefers something a lot more moisturising like a balm cleanser. Emulsifying formulas are your friend when you have a tight turnaround as they contain all the benefits of a oil based cleanser but can be washed away without the faff of having to find a fresh muslin cloth. Then comes the layering of products for hydration. Oils, serums, creams and lotions - there's a whole lot to think about. 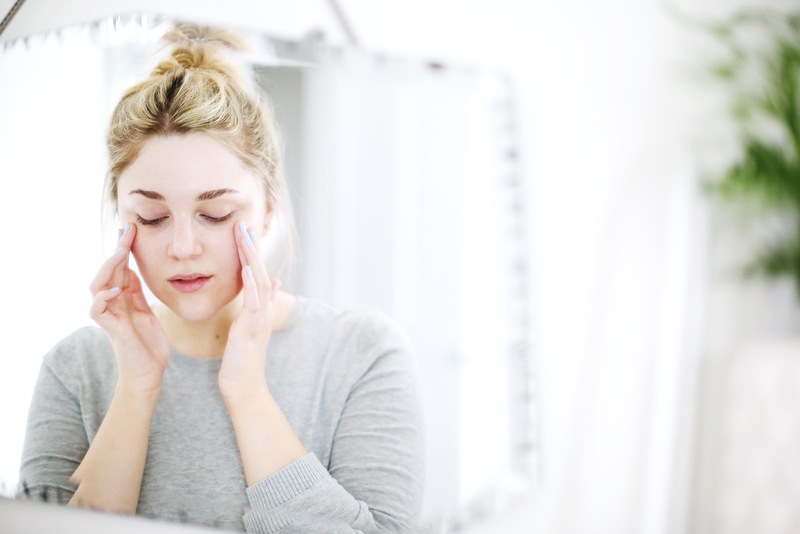 Adding in yet another product may seem counter productive to keeping skincare simple but when that one product actually boosts the efficiency of all the others added on top it can be worth it to reach for one more thing. 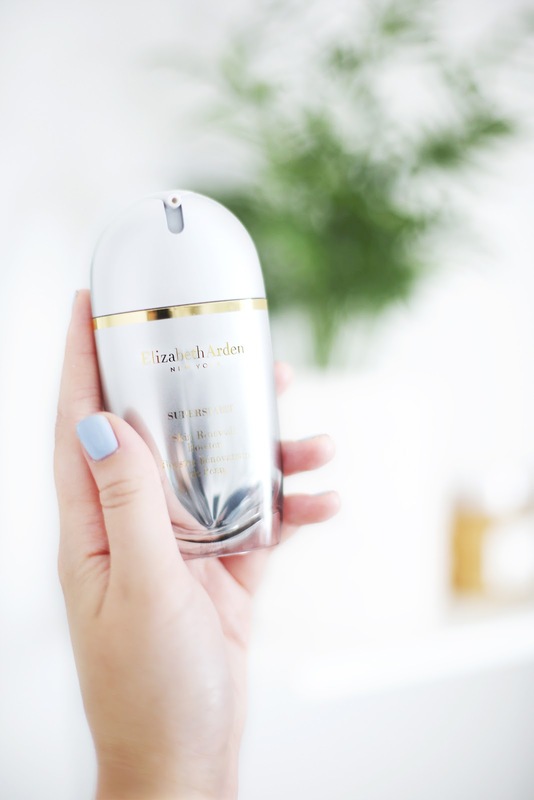 The Elizabeth Arden SuperSTART Skin Renewal Booster is just such a product. A silky light textured kick start for your skincare that can be smoothed straight onto clean skin to maximise the potential of your other favourites. The genius little product works on the skin's surface layer to strengthen the moisture barrier that keeps in the radiance. A damaged surface layer can play havoc with your skin's ability to glow. Moisture can't be retained and for those who fall into the dry skin category like myself the effects of this can be felt even more with dull lifeless skin that just doesn't look healthy. I noticed a difference even after the very first use of SuperSTART after following with a serum and moisturiser as normal. My skin had honestly never felt smoother or more plumped which also translated into some breezy make up application - another bonus for keeping my mornings running smoothly. The long term effects after consistent use have definitely been an evening of my skin tone, and whether that's down to SuperSTART working magic on it's own or allowing my regular set up of products to work to the fullest unhindered, I'm seriously enjoying the results.